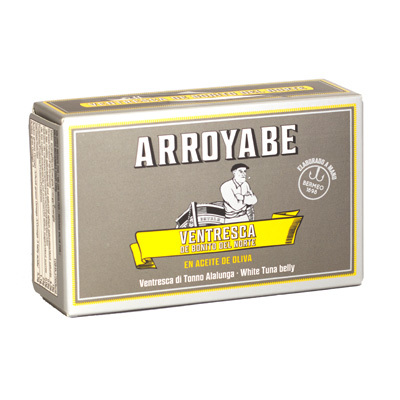 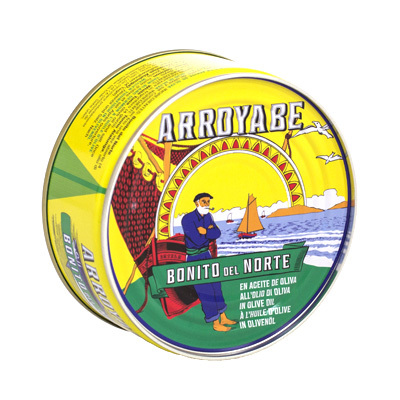 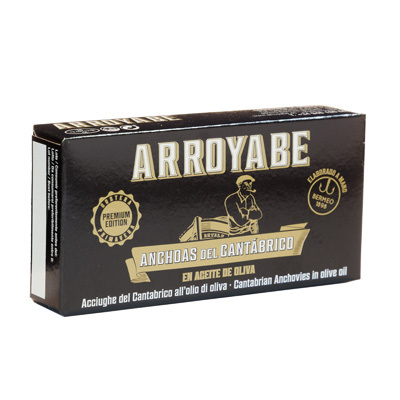 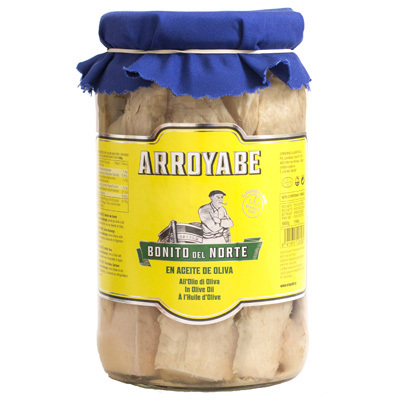 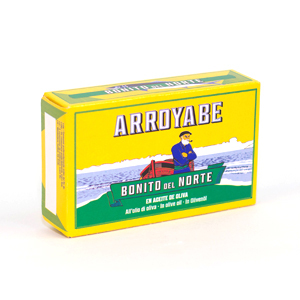 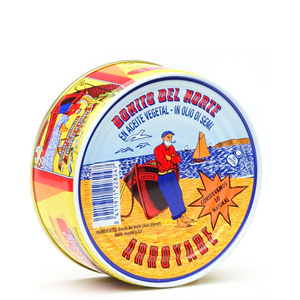 You are here: Home / Shop / White Tuna (Bonito del Norte) / White Tuna in olive oil can 111 gr. 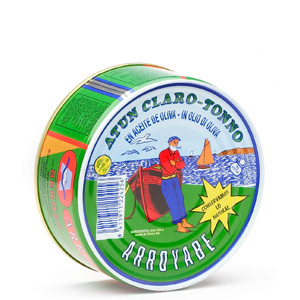 White Tuna in olive oil can 111 gr. 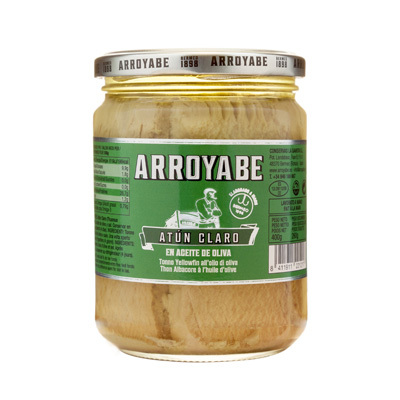 184 Kcal. 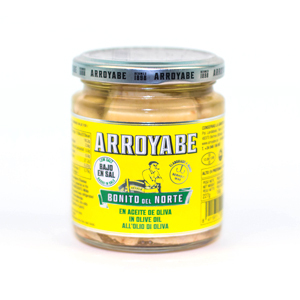 / 774 Kj.